For a beautiful, timeless way to separate elements of your landscaping, consider edging by Rosehill Gardens. 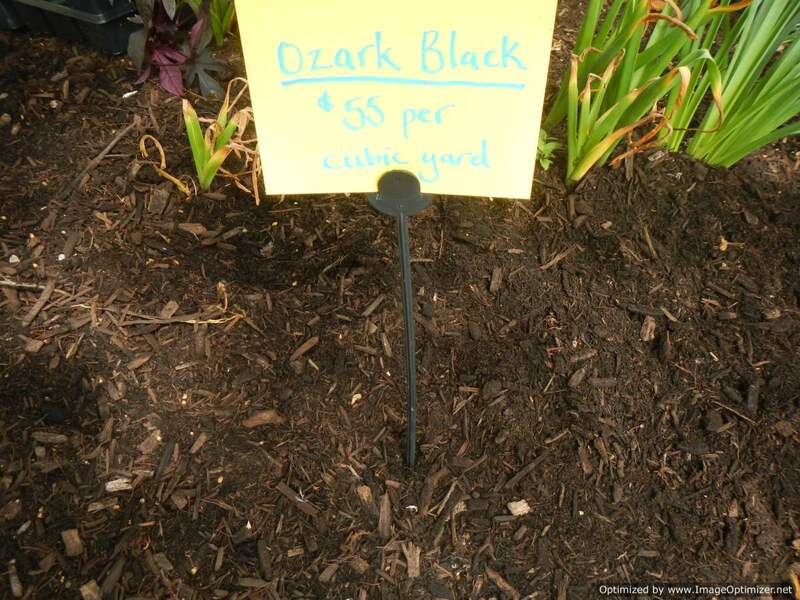 Choose from a wide selection of edging materials to contain your flower beds and gardens. 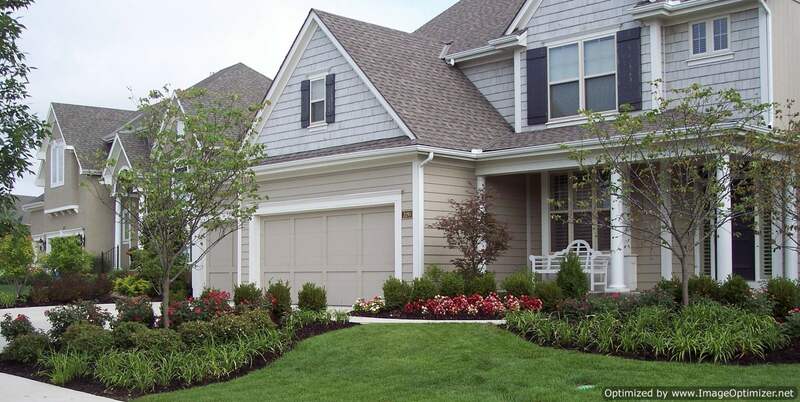 Our landscape edging not only adds aesthetic value to your lawn, but also helps contain mulch and rock, prevent soil erosion, stop root invasion, and ensure better plant hydration. You can even use edging to set off a patio area, highlight a particular area of landscaping, beautify a sidewalk, and more. The skilled landscape designers at Rosehill Gardens can work to select the right edging materials and install edging that flows seamlessly with your existing landscaping. Or, if you are interested in adding edging to a completely new landscaping project, we can provide comprehensive landscape design services. Beautifully mulched beds enhance the beauty of your landscape, encourage moisture retention and drainage, reduce weeds and provide the perfect setting for your plants — particularly when paired with our landscape edging! 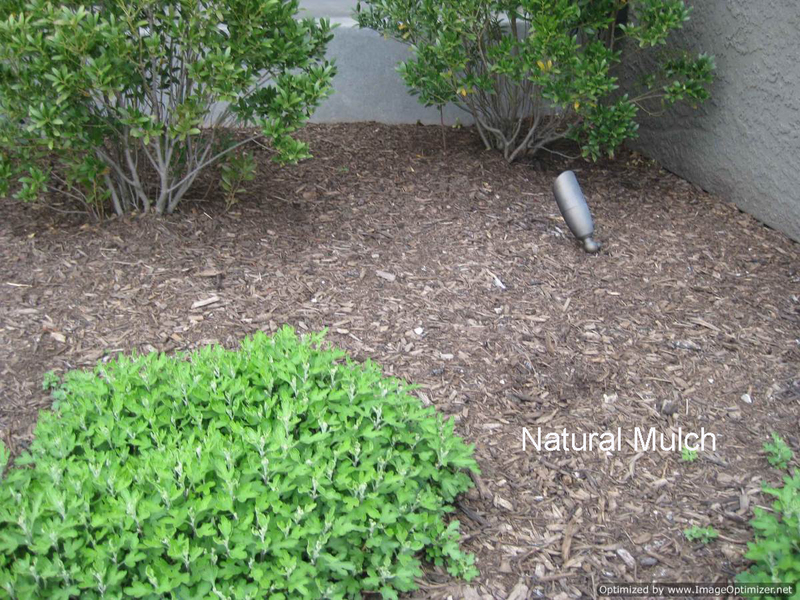 Mulch is most effective when flower beds are cleaned before application, and the beds and tree wells are completed with edging for a clean, neat appearance. Avoid hours of work hauling and spreading mulch. 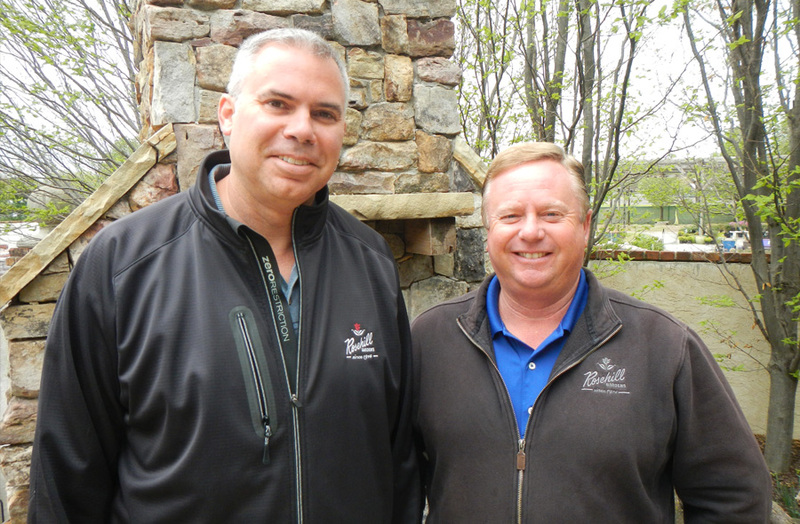 Let Rosehill deliver the mulch or have our expert crews install it for you. While we can install mulch all year long it is typically installed in March/early April along with spring cleanups. Typically mulch is installed during the Spring initial application at an average of 2 inches in depth. If mulching has been done once throughout the year sometimes only an inch of depth is needed to topdress the beds. We carry 3 kinds of top quality mulch. 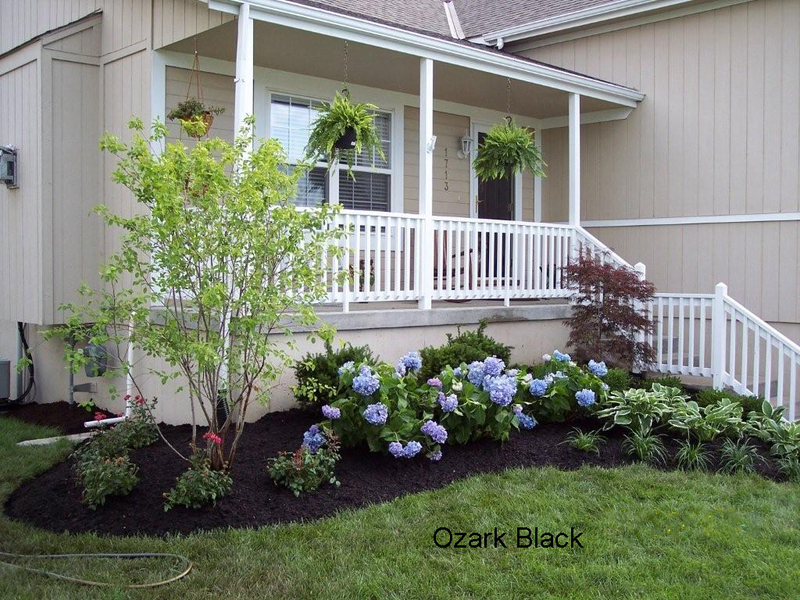 Ozark Black is a hardwood mulch and a deep coffee color that is triple ground. 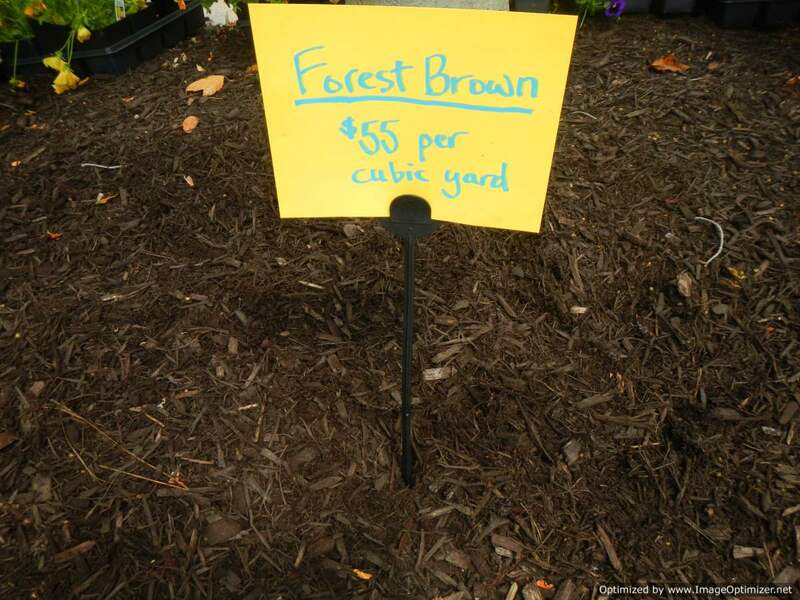 Our Forest Brown mulch is a dark brown color and is double ground for thicker pieces. 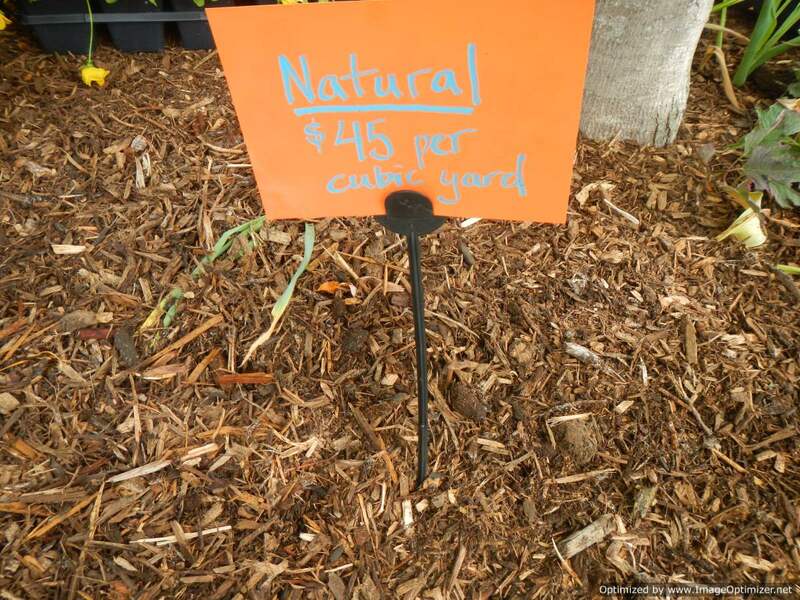 We also carry a popular Caramel mulch – a slightly lighter double ground brown mulch that is our best value because we make it ourselves. 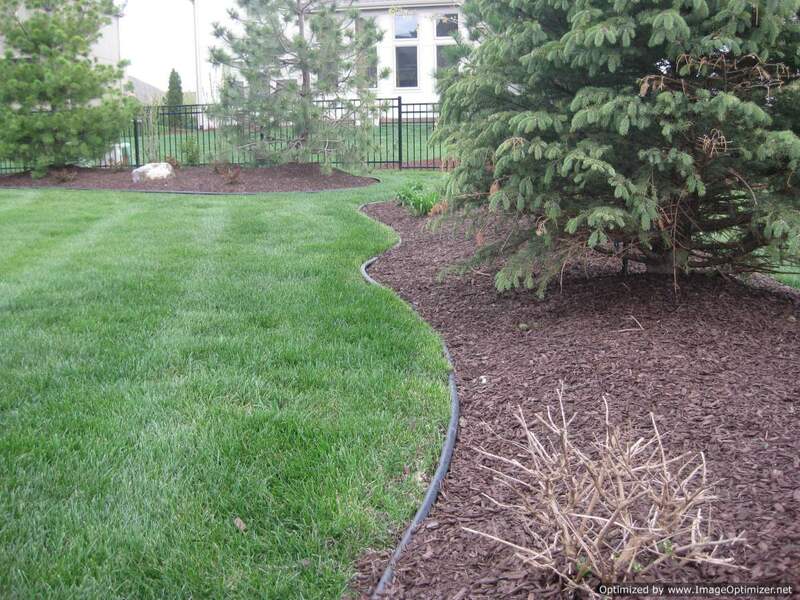 Are you in need of help when it comes to adding the right edging to enhance your landscape? 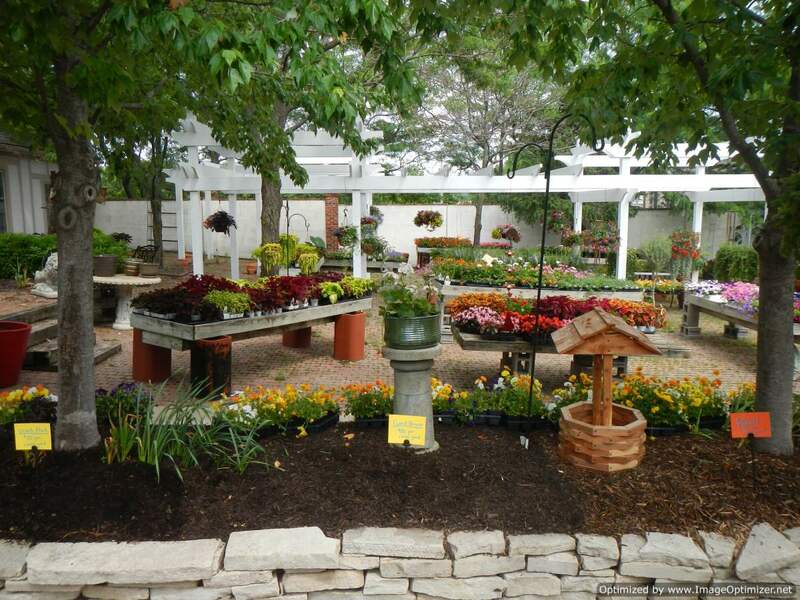 Contact Rosehill Gardens at (816) 877-9175. 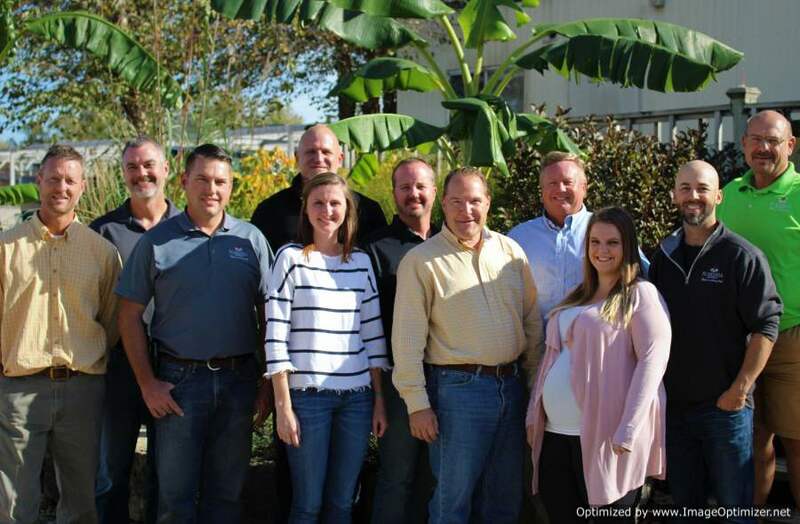 We’re proud to provide Kansas City and the surrounding areas with professional lawn care.